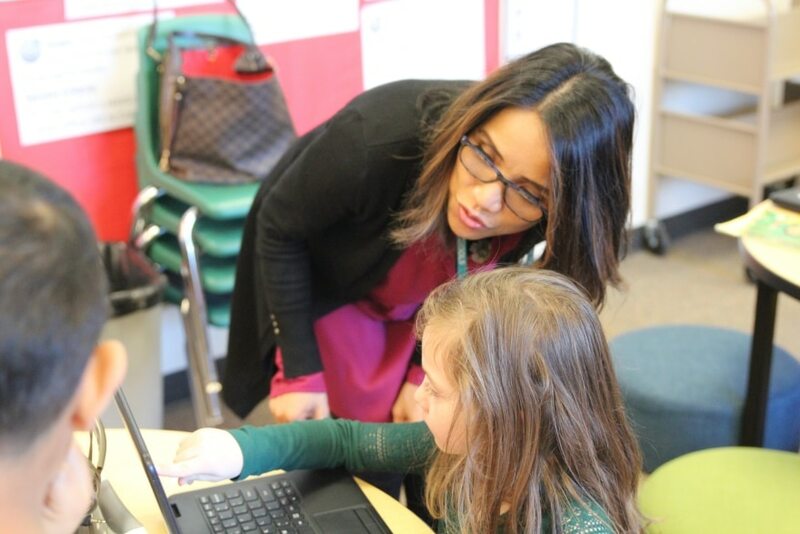 If you ask Liza Klumpar to describe the impact of Franklin Pierce School District’s (FPSD) 1:1 initiative—aimed at outfitting every student with a personal laptop—prepare for a beaming barrage of numbers: 3,600 student devices in elementary schools by the end of 2018; a total of 7,800 across the district by the end of 2019. Or you could watch a five-minute video. See the parent of a fourth- grader marvel at how the tool has helped his daughter improve her study habits. Feel the joy in the teacher’s voice as he details the transformative effect the laptops are having on classroom learning. In a district where 70 percent of students are eligible for free and reduced-price lunches—an indication of their at-home struggles—such an initiative isn’t merely impressive; it’s downright transformative. Given the FPSD’s tight budget, Klumpar knew that any 1:1 rollout must be pursued cautiously. The plan: introduce the Windows hybrid laptops throughout the district at a rate of one device for every two students. 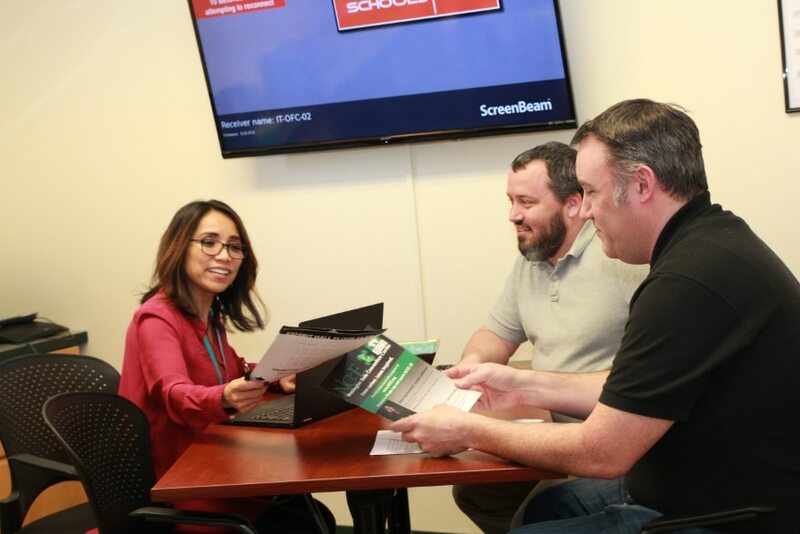 Completed in 2017, the pilot rollout allowed the IT department to solicit real time feedback from teachers, students and parents. After addressing some minor quibbles—assigning the laptops in a manner aligned with the district’s emphasis on student equity, figuring out how to use the devices for state testing—Klumpar began introducing more laptops in 2018. To date, eight of the district’s 15 schools have gone full 1:1, including one high school and seven elementary schools. The rest of the secondary school students will receive their device in September 2019. Outdoor access points allow students to surf the internet after school with the same safe filtering. 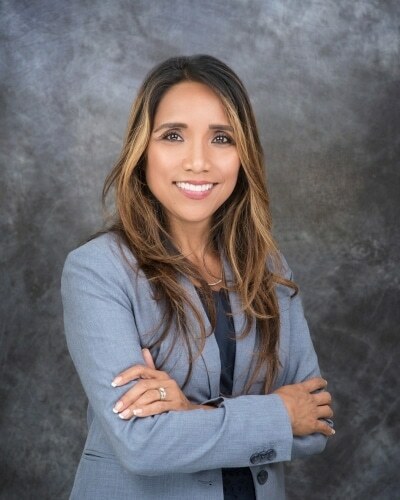 What’s more, Wi-Fi hotspots are available should they miss school because of a family emergency, illness or other reason, they’d still be able to access content from the district’s learning management system and online resources. According to Klumpar, FPSD has to be similarly thoughtful in how it approaches tech refresh. 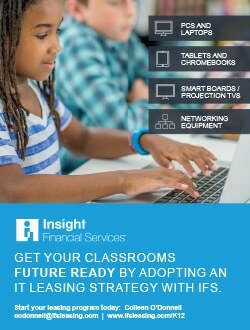 Since 2016, Insight Financial Services (IFS) has been the company leading that effort, leasing everything from student and teacher devices to data-center equipment. The parternship helps to make sure any upgrades align with the district’s schedule and budget. Asked what possibilities 1:1 opens up, Klumpar’s response is quick and enthusiastic—much like her personality. More broadly, Klumpar is working closely with the district’s Career Technical Education department (CTE) to develop a more comprehensive computer coding curriculum, to be used in everything from drone guidance to basic robotics. According to Klumpar, vendor relationships lay at the heart of FPSD’s IT evolution. For instance, Ednetics, an Idaho-based company specializing in integrated IT solutions, has partnered with the district for 6 years. After commissioning the company to install a new voice-over-internet protocol system in 2013, Klumpar quickly tabbed Ednetics with more ambitious upgrades, starting with upgrading LAN switching district-wide, partnering with Fatbeam fiber for upgrading the district’s WAN infrastructure, security camera systems, bell and clock intercom-paging system replacements, and access control system implementations. 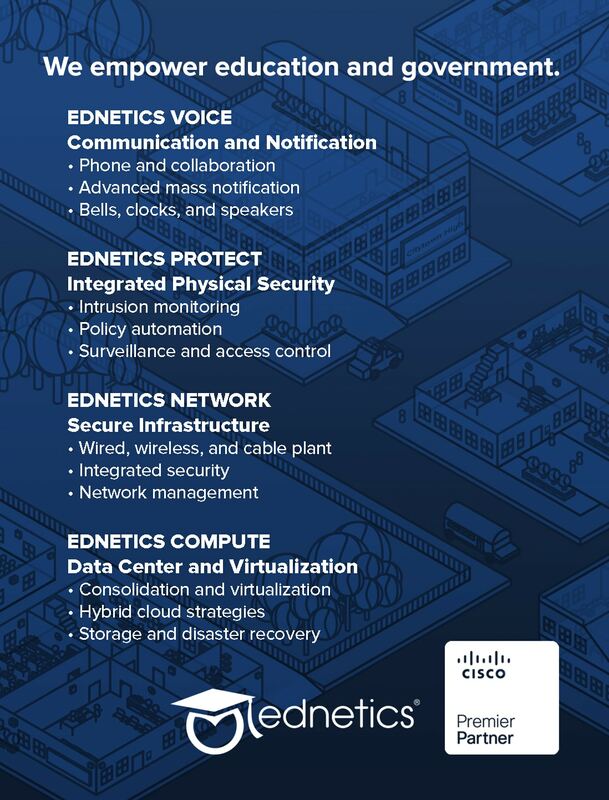 Leveraging the integration of these modern network-based systems is not something many vendors can do. Indeed, it’s a story that continues to evolve—just like Klumpar’s role. Thanks to the efforts of Klumpar and her team, the future of technology at FPSD has never been brighter—or more imbued with big numbers.